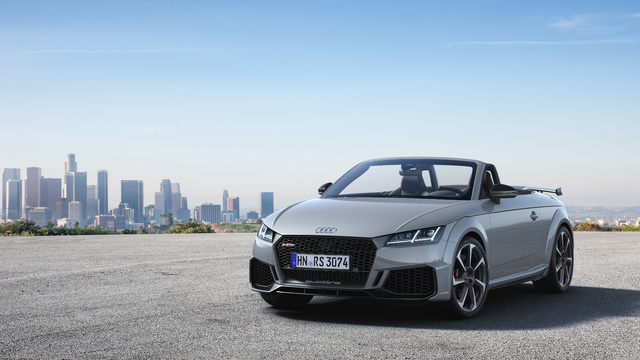 The 2019 Audi TT RS facelift has new front and rear bumpers, matte Quattro badges, more radiators, and LED lights as standard. There’s also a 12 o’clock mark on the steering wheel, and blue or red highlights on the air vents. 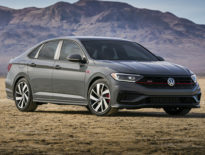 Options include active matrix LED headlamps, OLED taillamps, adaptive magnetic dampers and satellite navigation. The car’s 2.5L turbo I5 still has 294kW (394hp) and 480Nm (354 lb-ft). AWD and a 7-speed DSG are standard, and Audi says the TT RS has a 0-100km/h time of 3.7 seconds and a 250km/h (155mph) top speed. 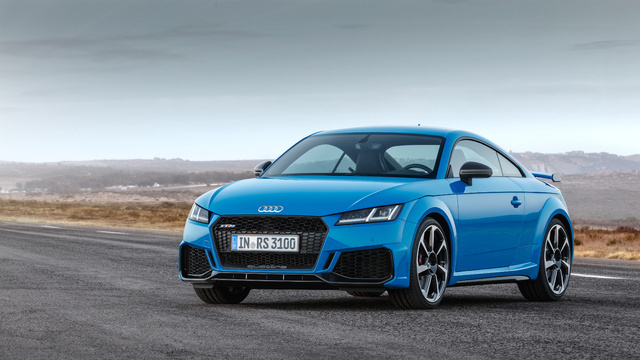 The updated 2019 Audi TT RS goes on sale in spring 2019 in Europe. 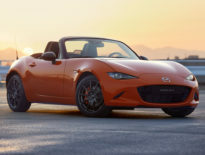 The coupe starts at €67,700 (US$76,900), and the Roadster at €70,500 (US$80,100).